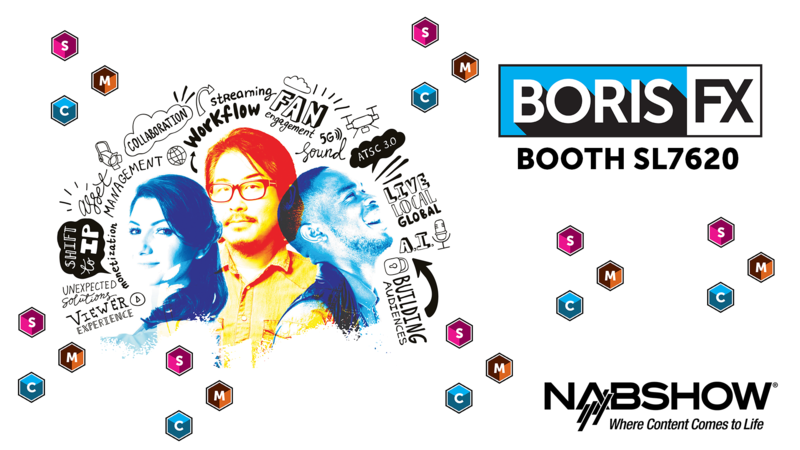 Join the Boris FX at NAB 2019 in sunny Las Vegas, Nevada. See special guest presenters demoing how they use Continuum 2019, Sapphire 2019, and Mocha Pro 2019 in their daily editing and VFX work. Plus, special raffle giveaways and more! Stay tuned for more details.